Bon Odori Festival- Bon Odori (dance) is a style of dancing performed during Obon. 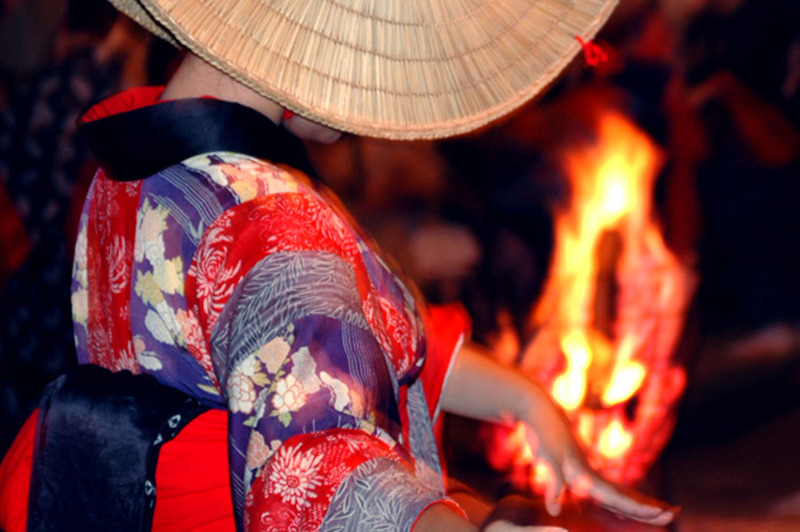 Obon is Japanese Buddhist custom to honor and solace the spirits of one’s ancestors. This Buddhist-Confucian custom has evolved into a family reunion holiday in summer to this day. 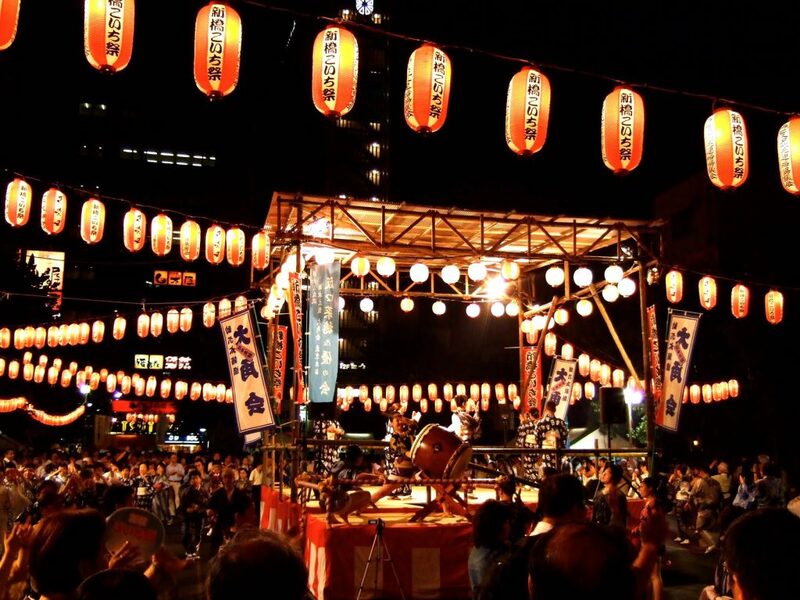 Let’s take a look at the history of Bon Odori Festival and varieties of them in modern times. 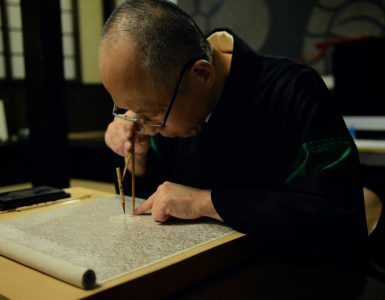 It is said that Kuya, a virtuous Buddhist priest, began Odori Nenbutsu (dancing while saying invocation to the Buddha) to circulate Buddhistic teachings in the Heian period (794-1185). Odori Nenbutsu came down to be mixed with the customs, it became Nenbutsu Odori, then mixed with Urabon-e (Obon); Ullambana (hanging upside down) in Sanskrit. In the Ullambana Sutra, the Buddha instructs his disciple Maudgalyayana on how to obtain liberation for his mother, who had been reborn into a lower realm, by making food offerings to the sangha on the fifteenth day of the seventh month. The disciple, happy because of his mother’s release and grateful for his mother’s kindness, danced with joy. 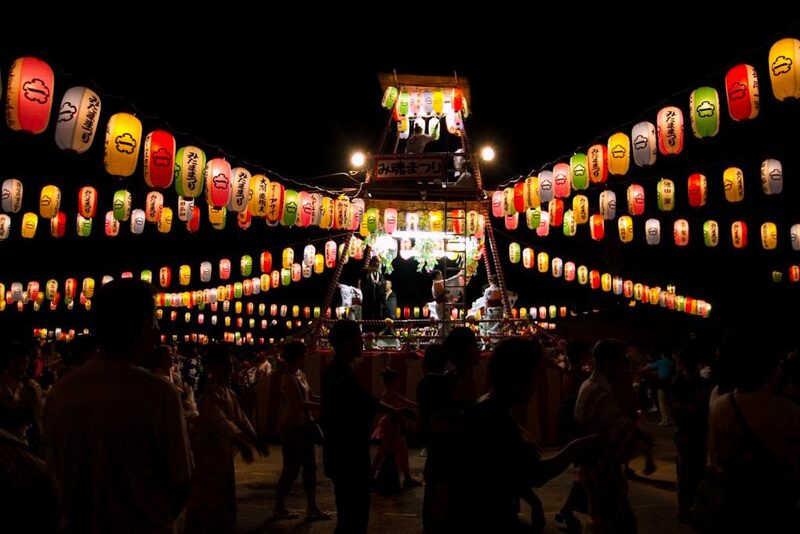 From this dance of joy becomes Bon Odori, a time in which ancestors and their sacrifices are remembered and appreciated. 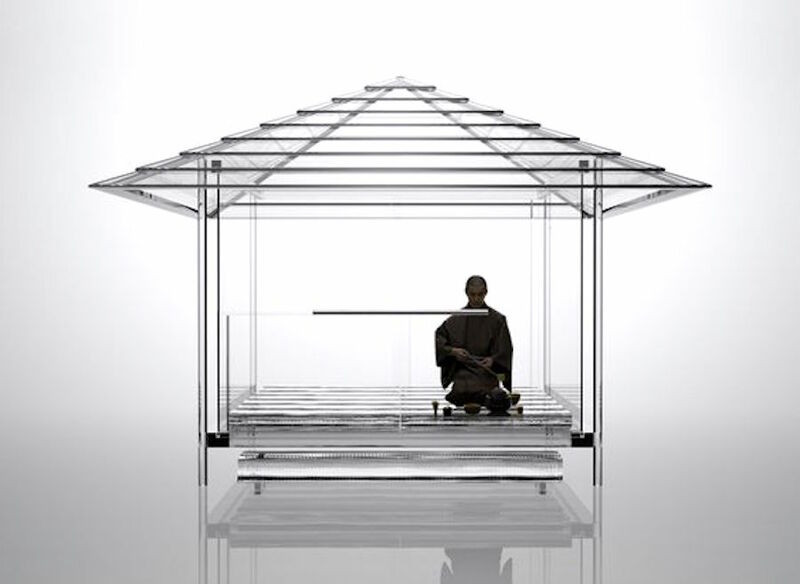 The idea of worshipping of the ancestors also comes from Confucian thought as well. 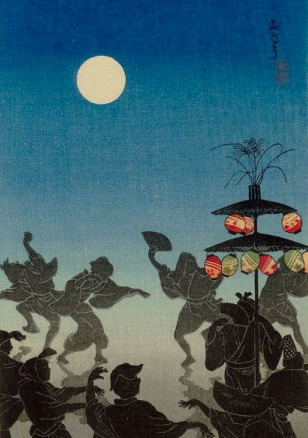 Ippen Shonin played a large part of the spread of Bon Odori all over Japan in Kamakura period (1185-1333). It is in the late year of Muromachi period (1338-1573), the Bon Dance tradition is thought to have started. It became a public entertainment where community people can get together and communicate. 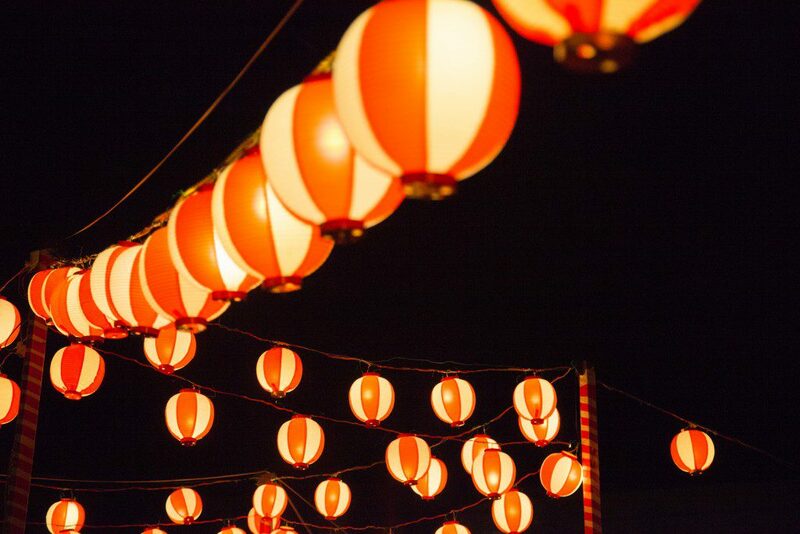 The festival of Obon lasts for three days; however, its starting date varies within different regions of Japan. 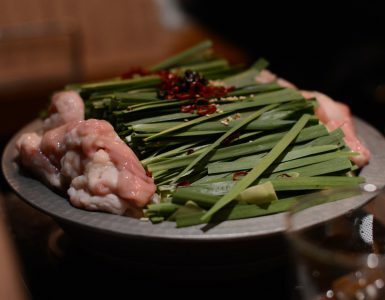 “Hachigatsu Bon” (Bon in August) is based on the lunar calendar, is celebrated around the 15th of August and is the most commonly celebrated time. These three days are not listed as public holidays, but people are given leave customary and spend the time with their families. At the beginning of the Obon, families lit the small fire (Mukaebi) as a sign in front of the front door to welcome the spirits of ancestors. Those three days, when families eat, it is assumed ancestors also eat together with them. At the closing of the festival, families once again lit the small fire for (Okuribi) sending off the spirits of the ancestors. 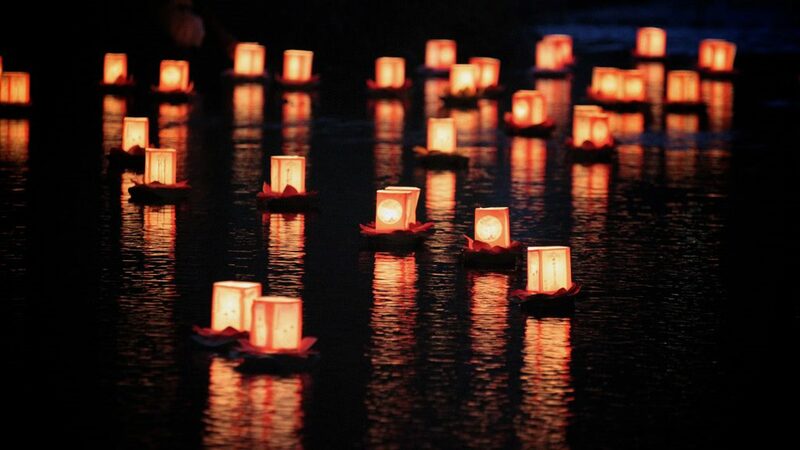 Toro Nagashi is one of Okuribi, a Buddhist ceremony in setting paper lanterns adrift. The scene of countless lanterns on the waters of a river or the sea on the last day of the Bon Festival is utterly fantastic. The way in which the dance is performed is different in each region, but in general, the typical Bon dance involves people lining up in a circle around a high wooden scaffold made especially for the festival called a yagura. The yagura is also the bandstand for the musicians and singers, sometimes dancers of the Bon Odori music, which is usually folk songs with Taiko drums. Some popular songs, animation songs are played in recent years. Some dances proceed clockwise, and some others proceed counter-clockwise around the yagura. Any visitor can participate in a circle of Bon Dance. 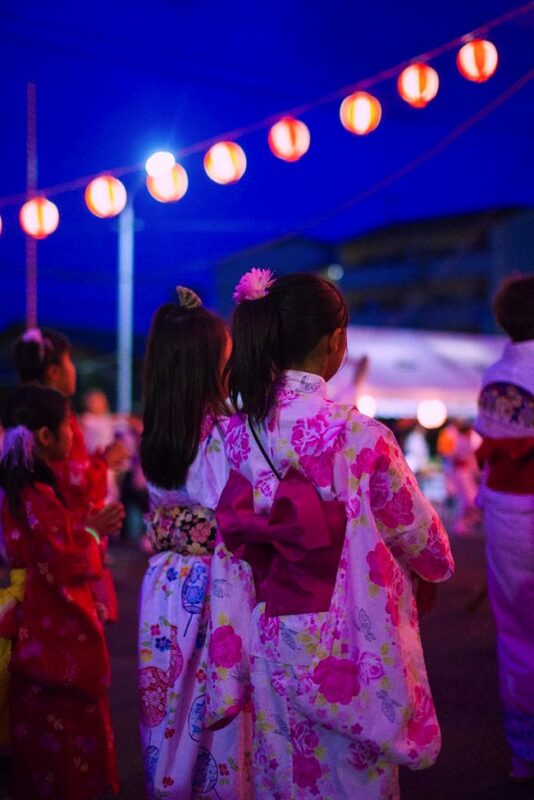 Female participants in Bon Odori traditionally wear Yukata, which is summer kimono made of cotton to keep cool. 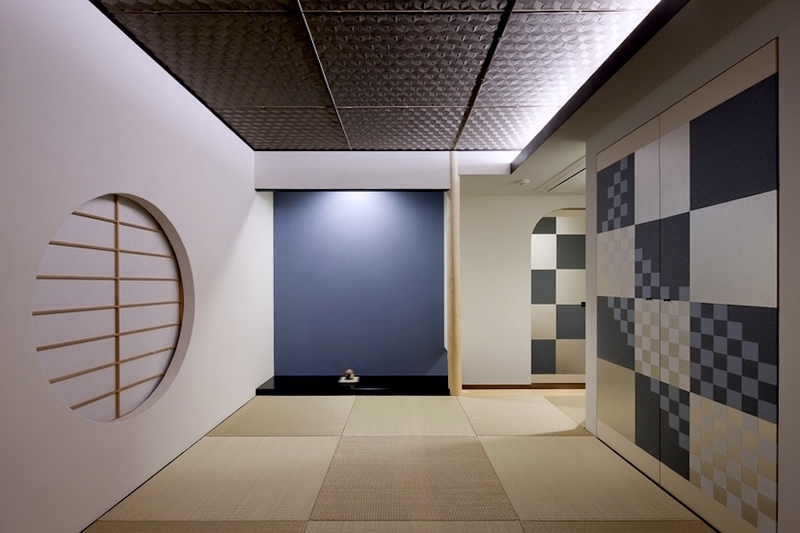 There are various colors, patterns not only with kimono robes but also with Obi (wide belt). Strictly speaking, what you put on as footwear when you wear Yukata is Zori (Japanese sandals (with V-shaped thongs, originally made of rice straw). However, you see women in Yukata with western style sandals, stiletto or mules as well today. 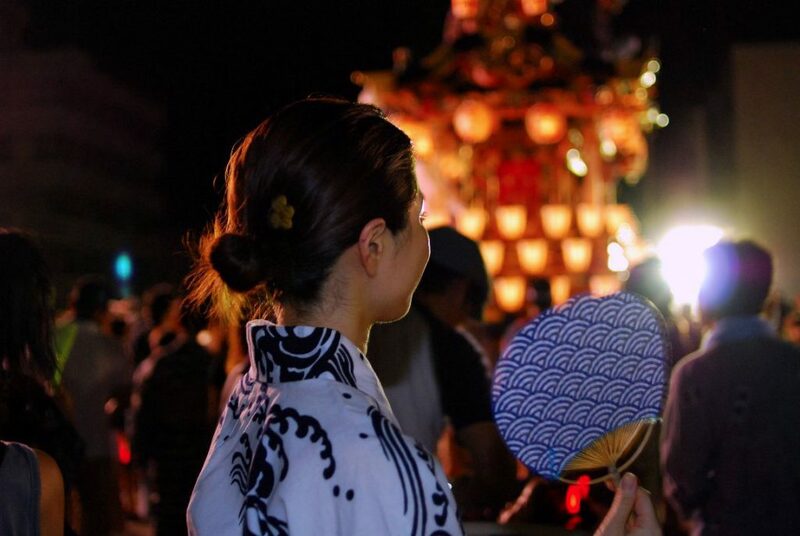 Many participants go to Bon Odori with their families, but it provides an opportunity for singles to meet and get to know each other in a festive mood. It surely is the best part for female participants to ponder over what to wear with what, to enjoy meetings with girlfriends also male friends. 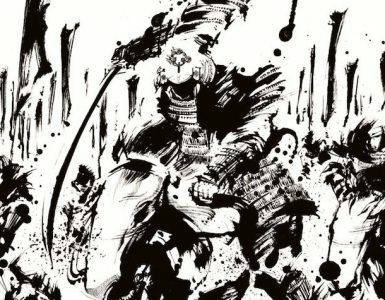 The dance of a region can depict the area’s history and specialization. 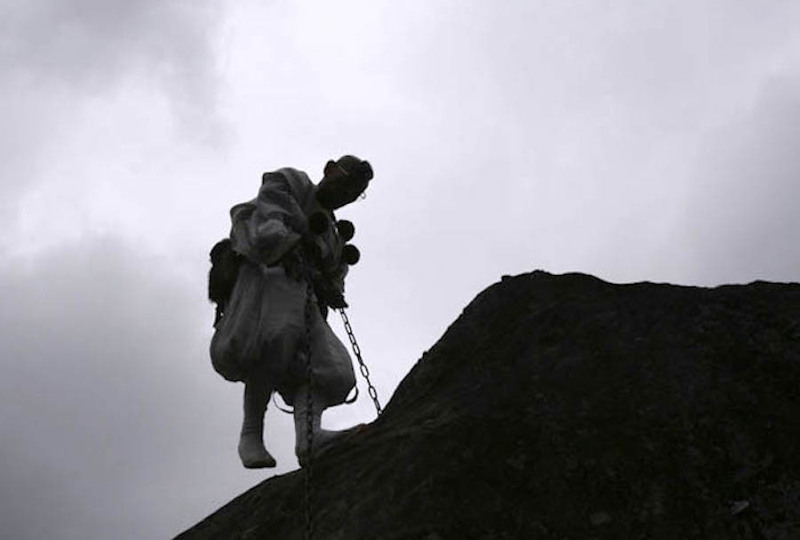 For example, the movements of the dance of the Tanko Bushi (the “coal mining song”) of old Miike Mine in Kyushu show the movements of miners, i.e. digging, cart pushing, lantern hanging. 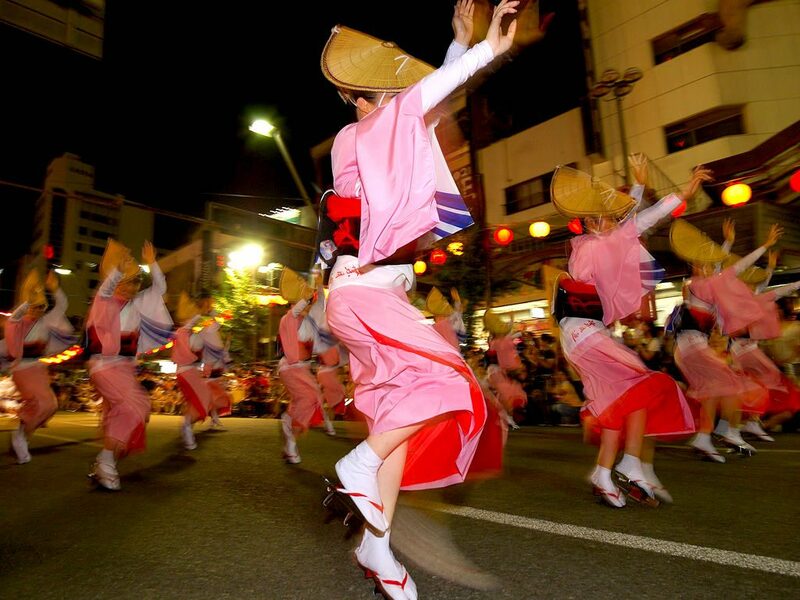 Above picture is of Awa-Odori in Tokushima, which attracts the largest numbers of visitors and dancers. 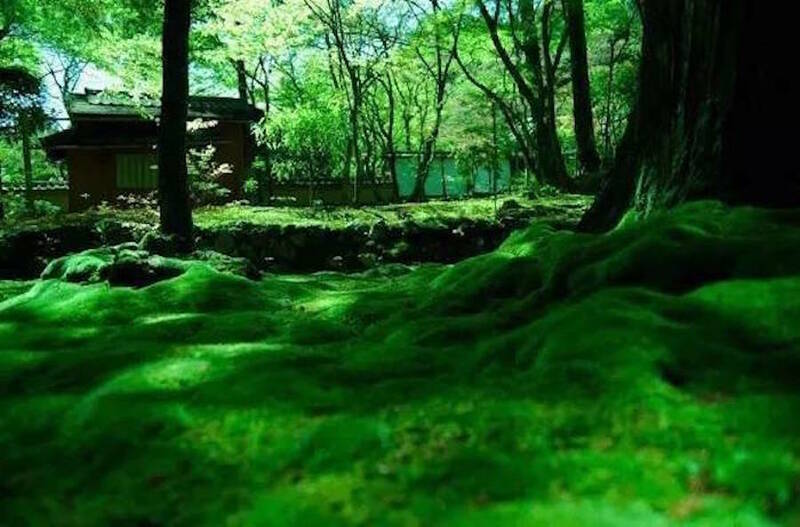 There is no definite origin, but its idea can date back to spiritual dance or nenbutsu dance. 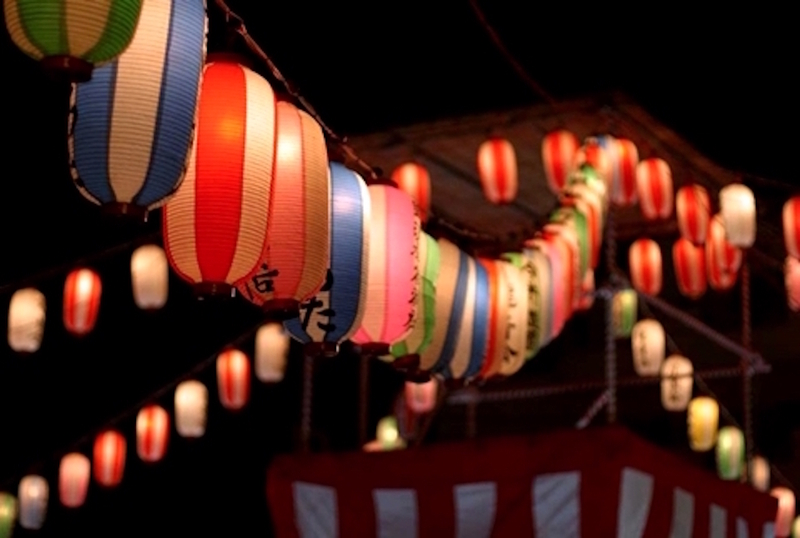 Each characteristic of local Bon Odori shows each different culture in a region. As time passed, original religious meaning has faded, still, it’s a great event which provides an opportunity to reunite with people alive or deceased.